Health Minister Dr.Rajitha Senaratne yesterday said that the prices of 25 essential drugs would be reduced with immediate effect. 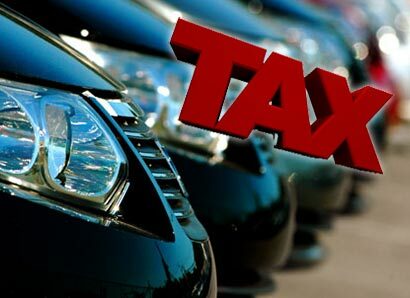 The import duty on vehicles which are less than 1000cc has been increased with effect from today (August 1), the Finance Ministry said. 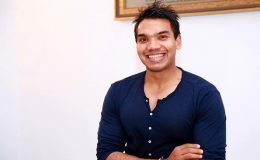 The Rs 10,000 salary increment for state employees has not yet been carried out properly, says MP Namal Rajapaksa. The Finance Ministry announced the increase on excise duty on Cigarettes by Rs.3.80 per stick with effect from midnight yesterday, the Finance Ministry said. 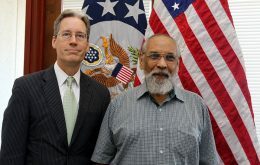 The United States today assured Sri Lanka’s minority Tamil community that it will continue to support the UN Human Rights Council resolutions for an independent international probe into alleged rights abuse during the war in Sri Lanka. China will donate warships to Sri Lanka and the Philippines in the latest effort to boost its military influence in the Indo-Pacific region.